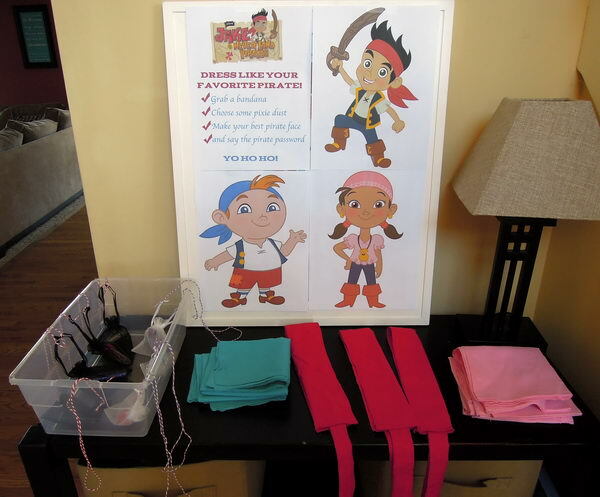 Jake and the Never Land Pirates is a popular musical interactive animated Disney Junior show, which is loved by many kids. 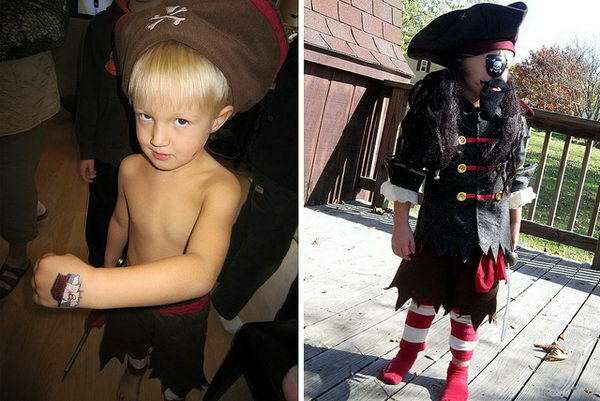 The story is based on the successful Disney franchise Peter Pan. 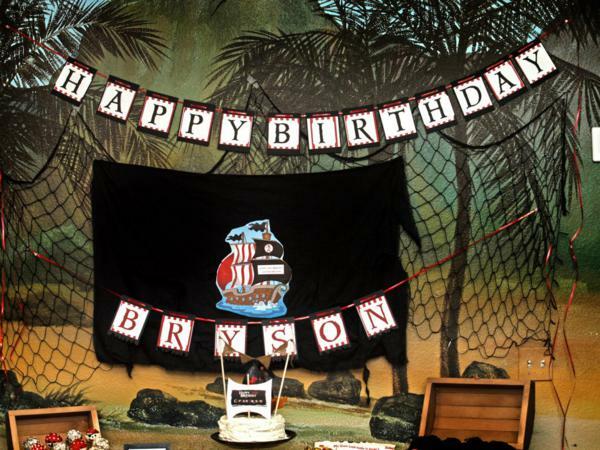 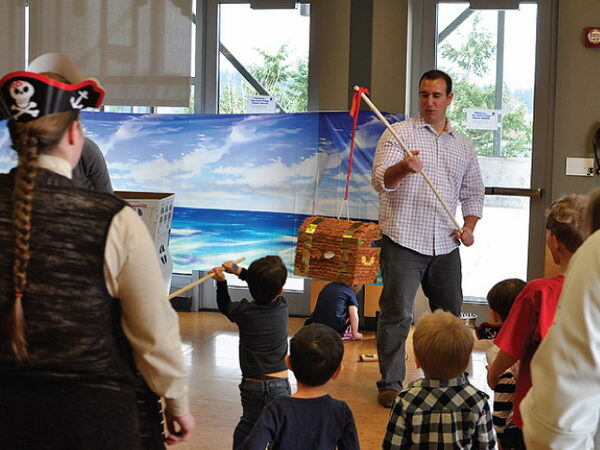 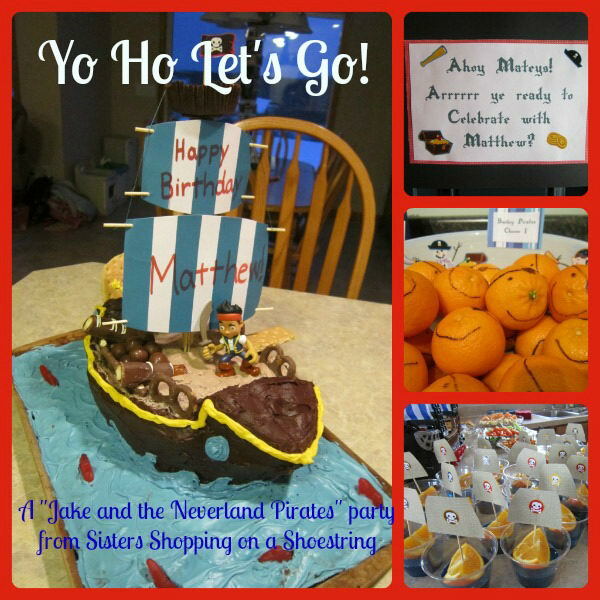 Are you going to celebrate your kids’ birthdays in Jake and the Never Land Pirates Party style? 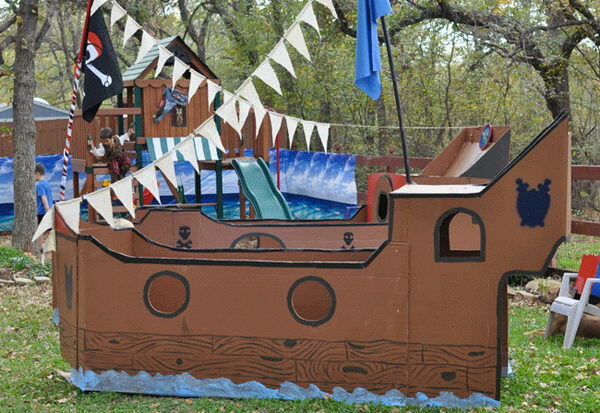 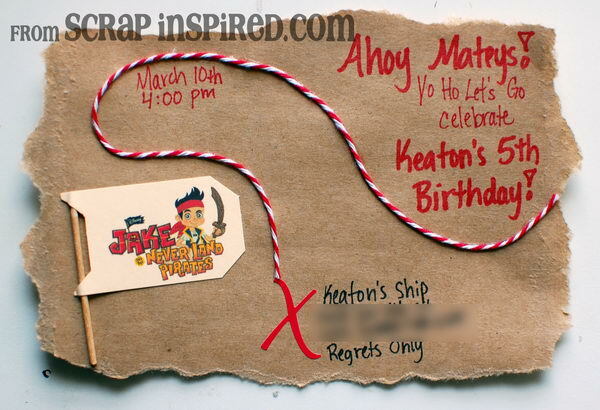 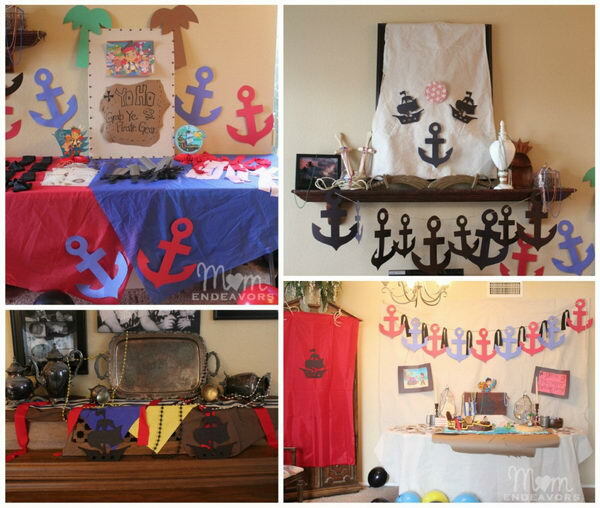 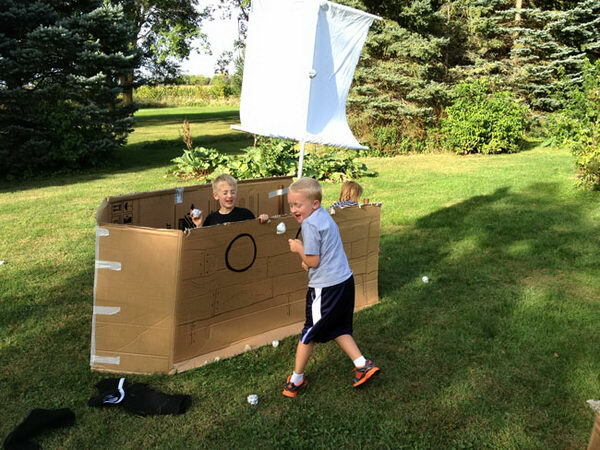 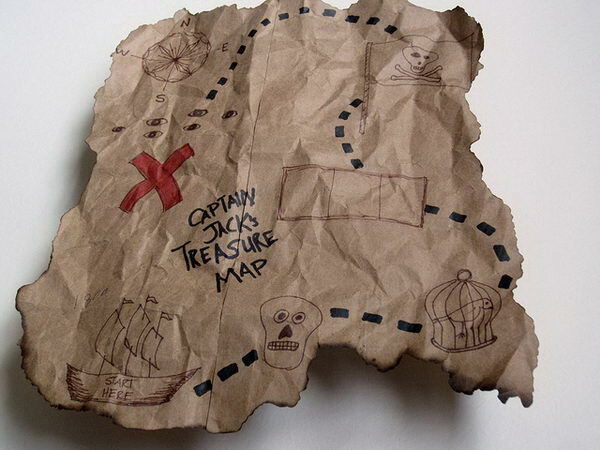 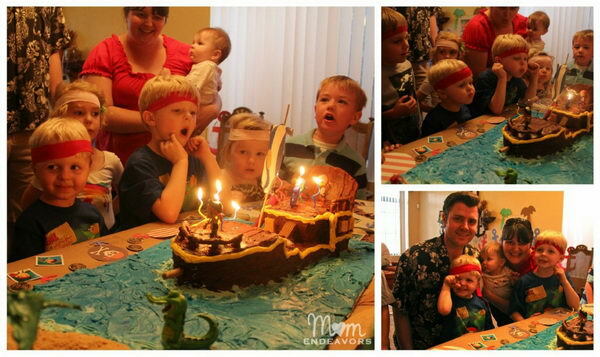 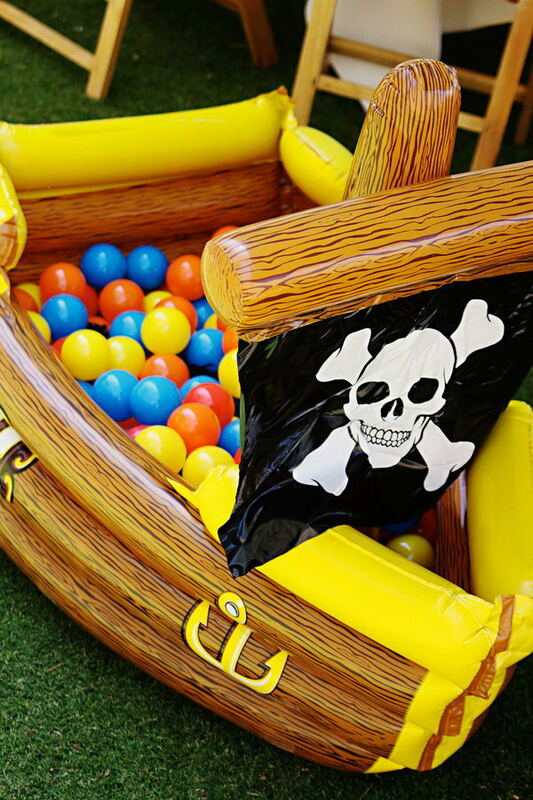 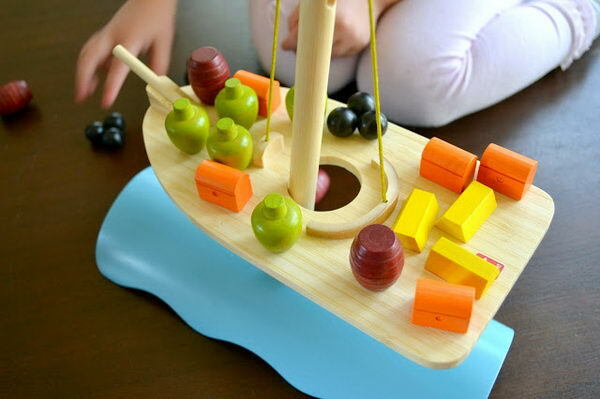 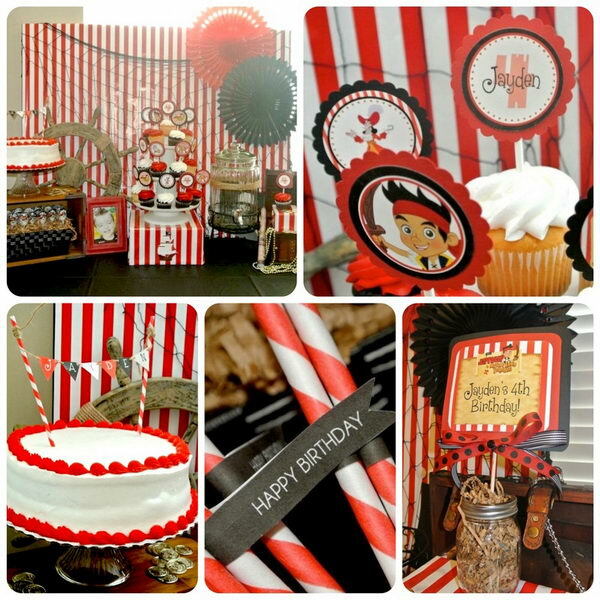 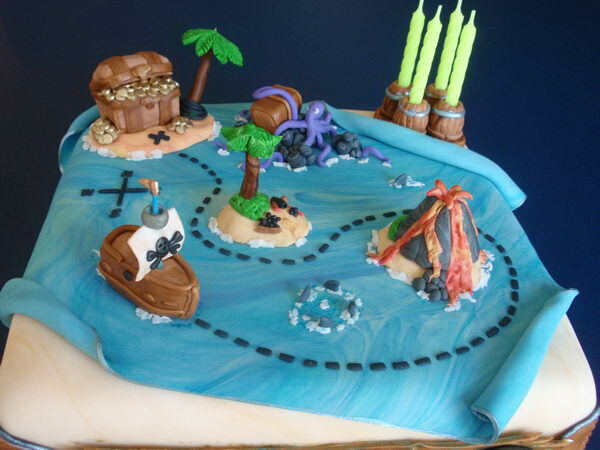 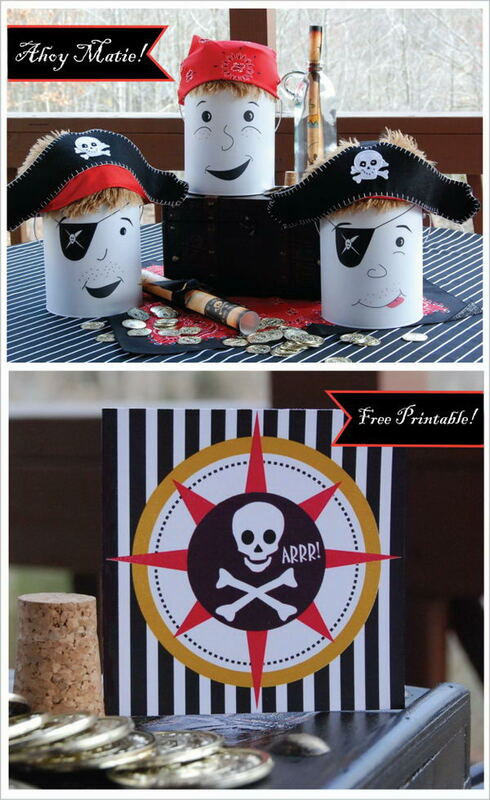 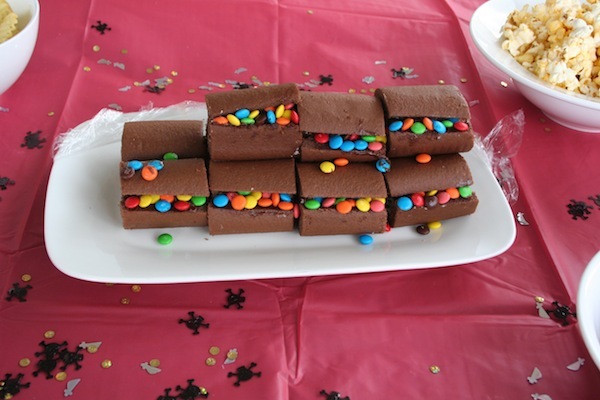 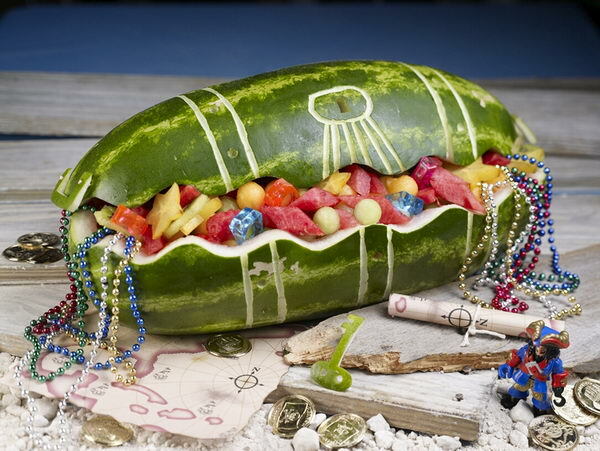 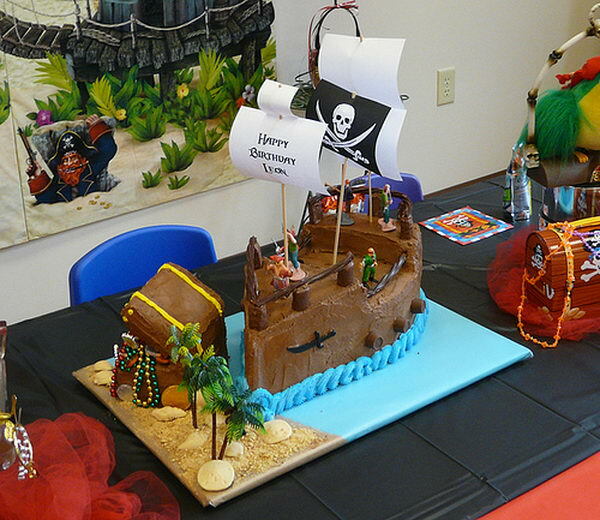 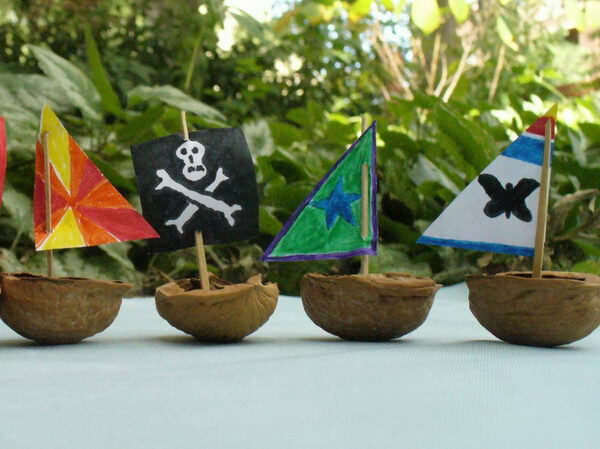 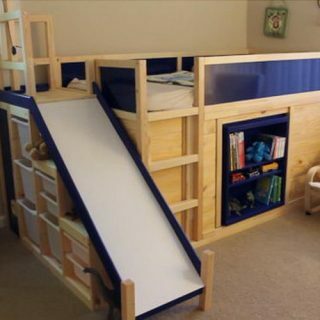 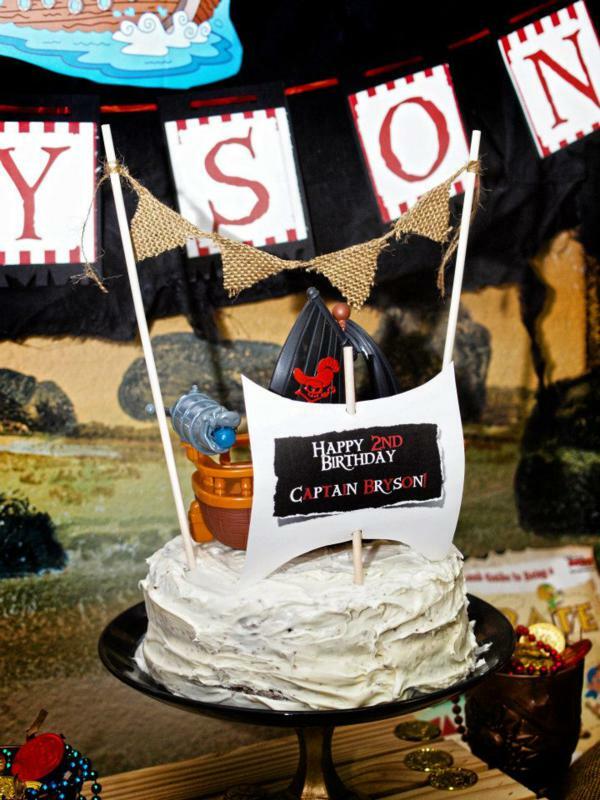 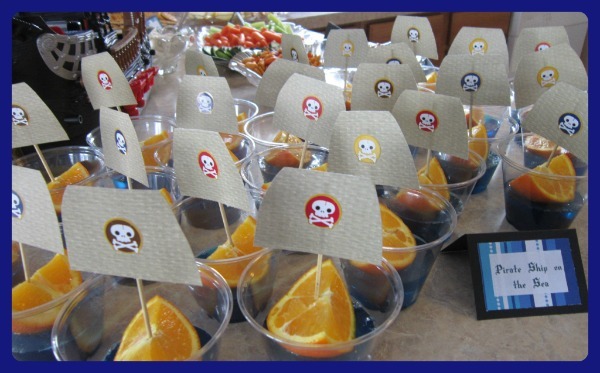 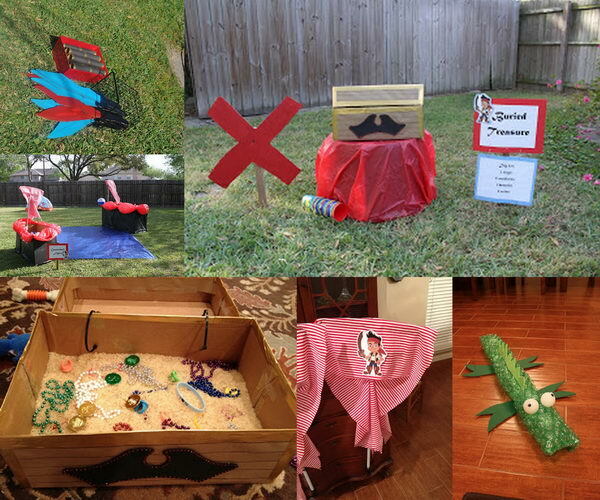 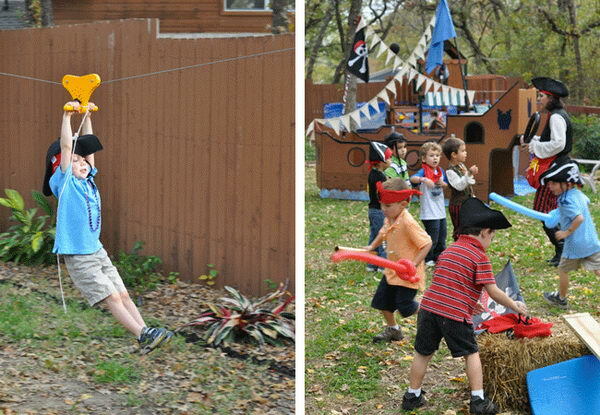 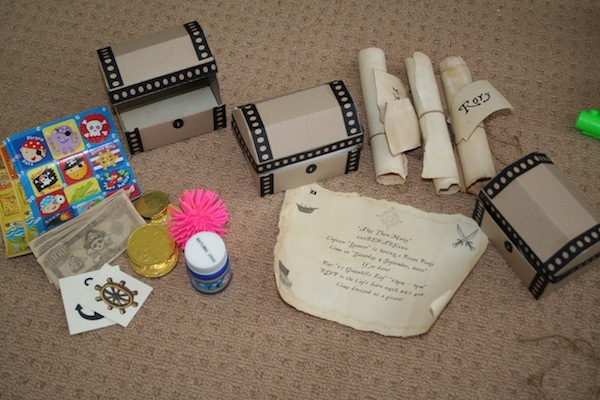 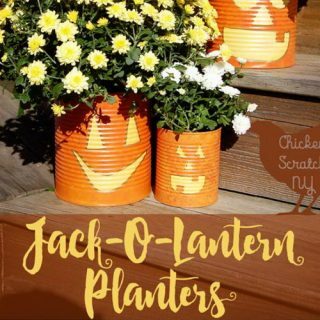 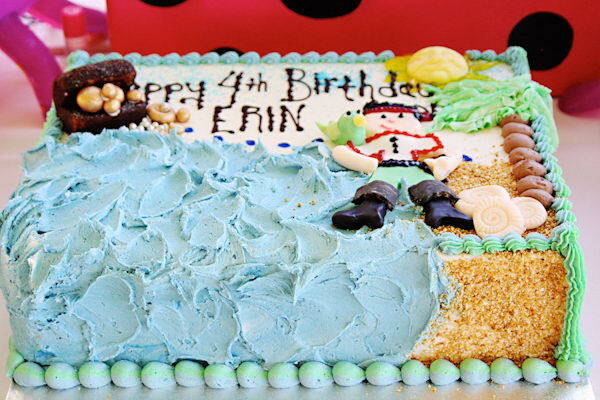 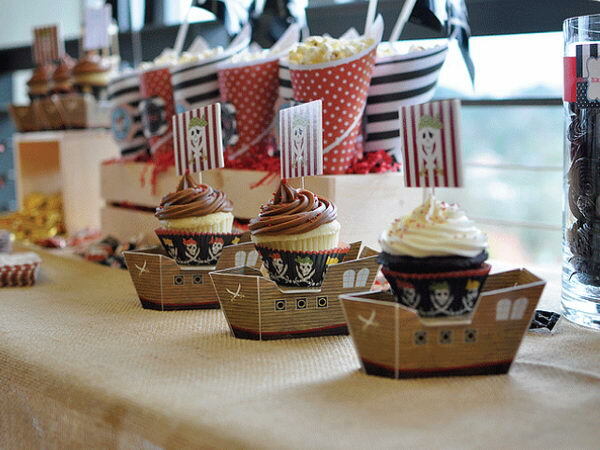 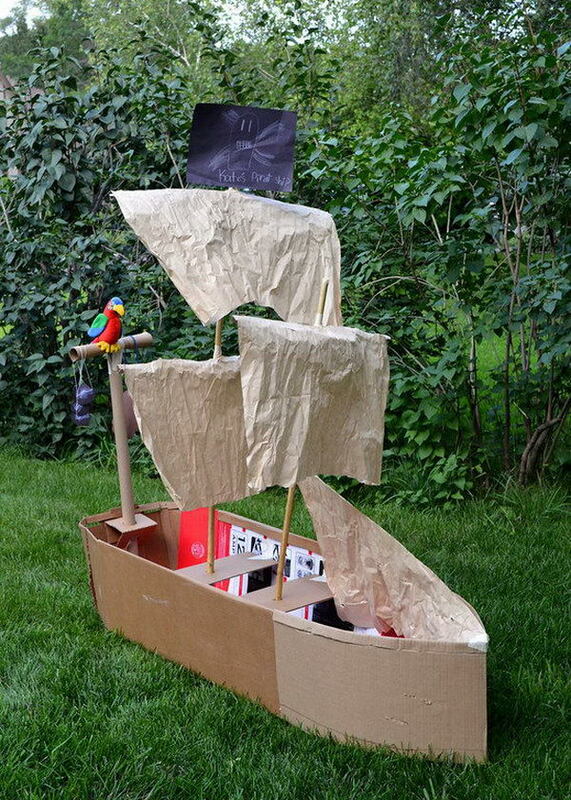 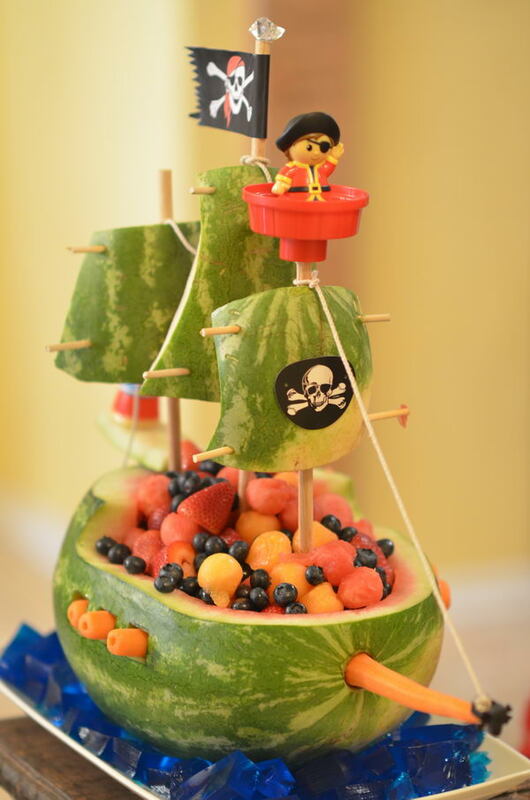 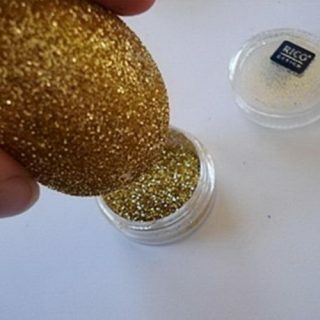 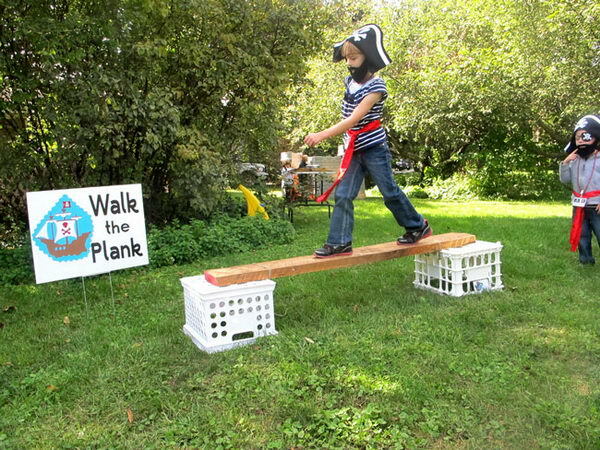 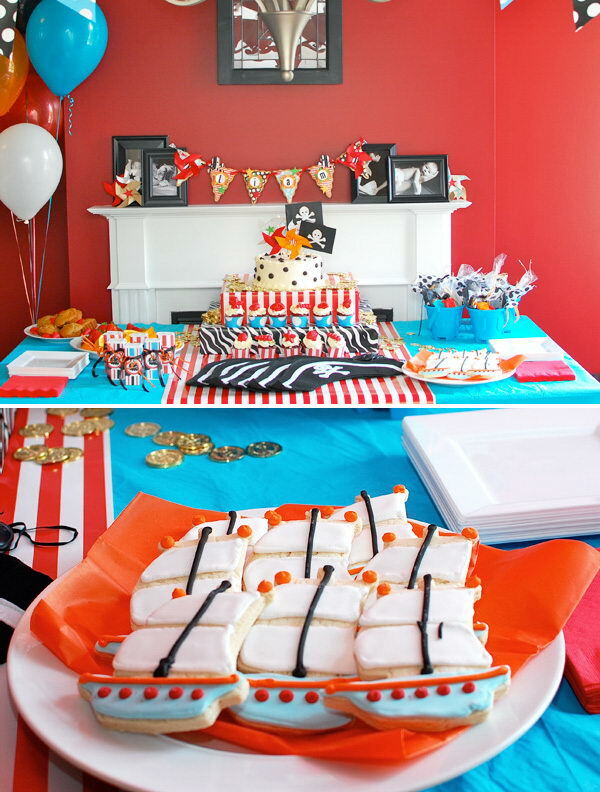 Here I collected a bunch of cool Jake and the Neverland Pirates Party Ideas for your inspiration. 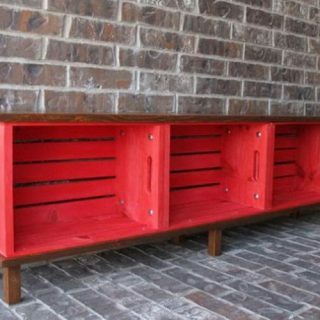 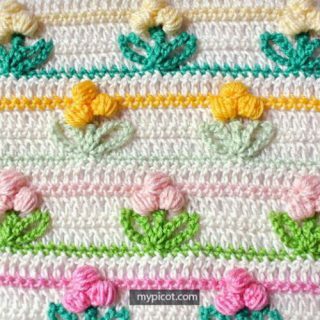 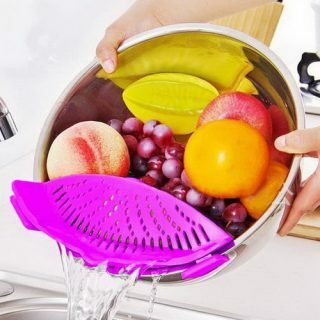 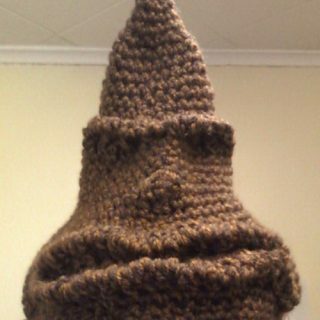 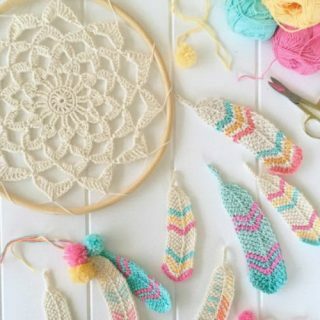 If you like it, don’t forget to share with your friends.